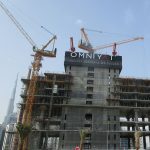 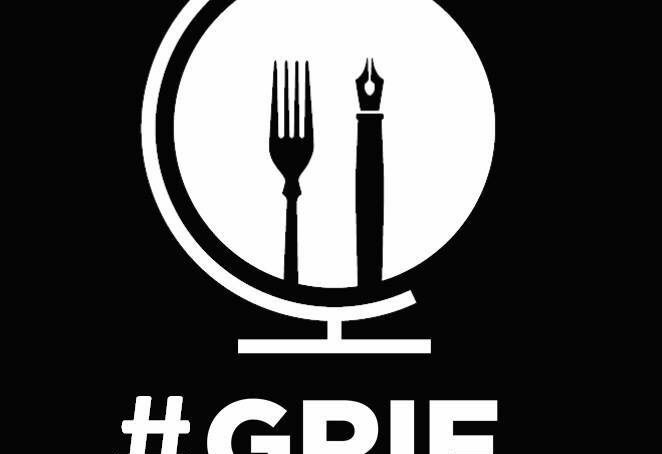 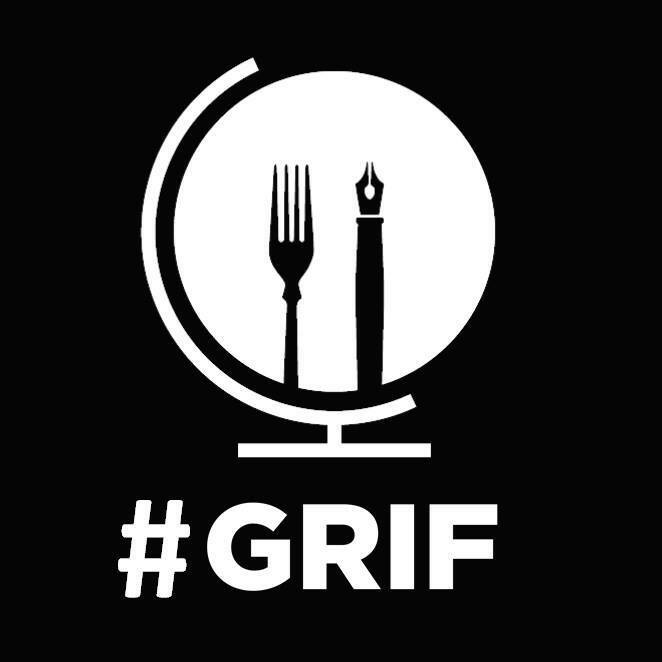 The Global Restaurant Investment Forum (GRIF) debuted its latest Saudi version today. 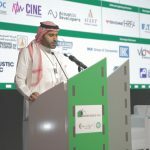 The annual restaurant business event, which has been running for five consecutive years, is taking place at Riyadh International Convention & Exhibition Center. 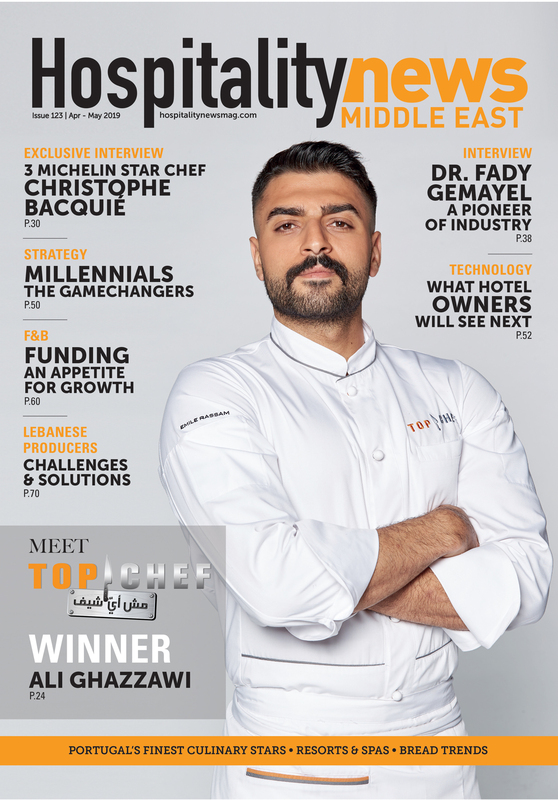 This year’s edition gathers key industry players who will discuss the changing momentum in Saudi Arabia, and what are the untapped opportunities in the country and the region. 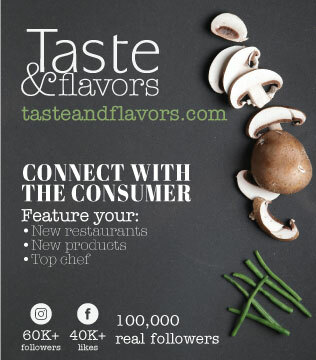 Activities include a conference, a culinary tour with industry insights, as well as an exclusive industry reception. 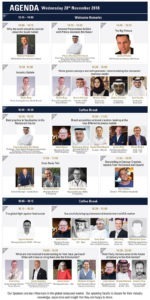 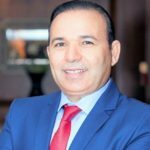 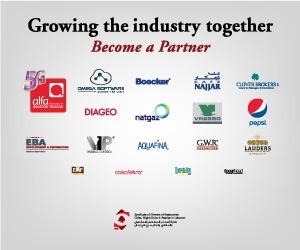 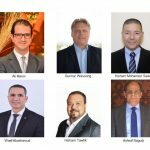 Speakers include Richard Thompson from MEED, Prince Alwaleed Bin Nassir, President of Saudi Arabia’s Restaurant Association and president of the Restaurants’ Committee at the Riyadh Chamber of Commerce & Industry, and Tyrone Reid, CEO of Alabbar Enterprises, among many others.